Have questions about Medi-Cal or Covered California? 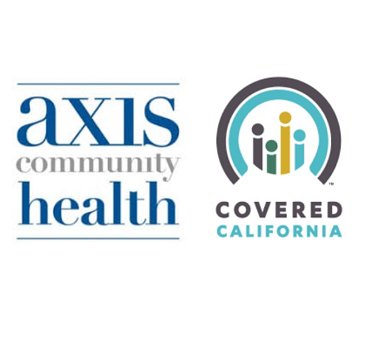 Axis Community Health is at the library every second Monday of the Month to give you some answers. You may be eligible for financial assistance to cover the cost of a health plan. Let their certified enrollment counselors help get you and your loved ones covered!